Our shows are approximately 90 minutes long. While we do not have a kitchen or a food menu, we do offer several flavors of popcorn (sweet and savory) made fresh and locally in Las Vegas, and offered for sale for your enjoyment. Is there an age minimum to attend the show? Yes, due to Nevada liquor laws all patrons MUST be 21 and over. No exceptions. 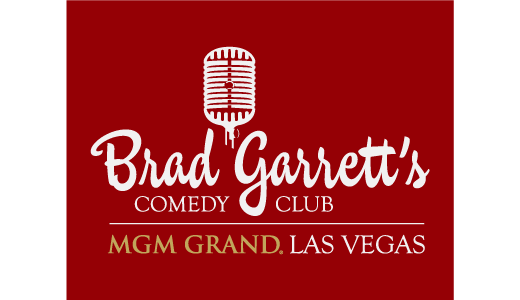 Does Brad Garrett perform every night?